Yes, couponing does get a bit of a bad rap, even among us thrifty folks. People imagine needing to spend hours upon hours to gather coupons to get hoards of free stuff or to save a few bucks on groceries. 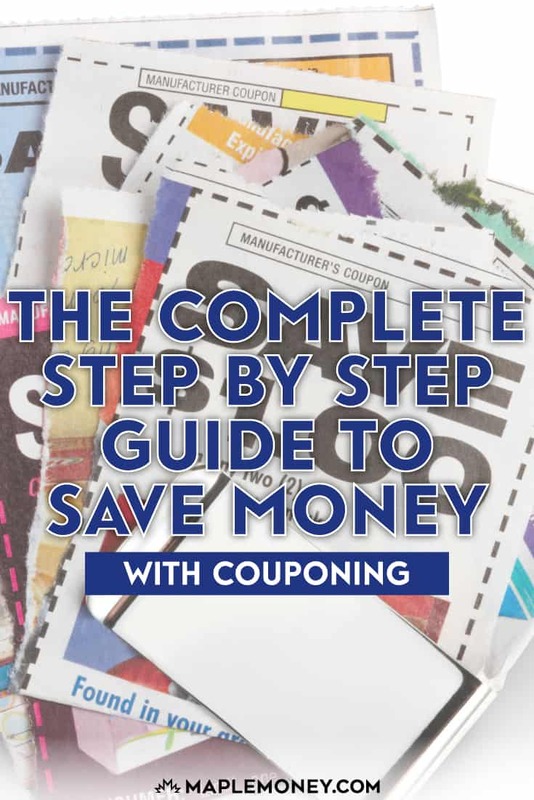 With just a little bit of preparation and know-how you can succeed in couponing without needing to spend a ton of time wading through useless websites or flyers. 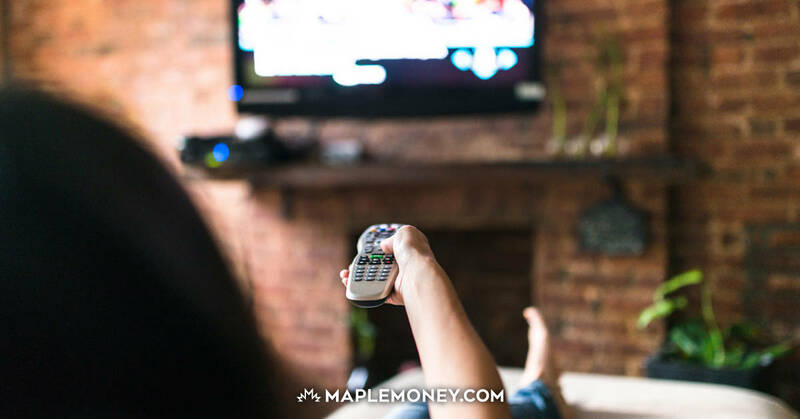 In fact, you can save thousands of dollars per year just by being more careful in how you shop for groceries, looking on Canadian coupon sites and refining an efficient system. Yes, other than time, you’re going to need to invest in a few pieces of equipment to be successful in your couponing efforts. If you already have these lying around your house, great! If not you don’t need to go out and get all fancy and spend tons of money. That would defeat the purpose of saving money, wouldn’t it? Instead, see if you can purchase used. Believe it or not, garage or yard sales are a great way to find printers. Even used office supply stores are a great option. Yes, you want to save a few bucks, but don’t let getting a couple of coupons take up a ton of time. In order to be successful, make sure you arm yourself with the right mindset. First, set aside some time to actually do some couponing. In the beginning, you’ll probably need a bit more time as you refine your process, but it’ll get easier. Some people set aside about an hour a week to do this and it can save you around $20 a week (depending on what you actually purchase). If you can’t commit to one hour at a time, try to break it up into 15 to 20 minute increments. As you’re looking for money saving opportunities, don’t just purchase something because you have a coupon. First, buying in bulk doesn’t necessarily save you money if you don’t actually use the items! Secondly, generic brands may actually be cheaper even if you have a coupon for a brand name equivalent. Third, don’t worry about grabbing a few extra coupon magazines or flyers. You never know what you may find. For example, you find coupons for items you use often, so now you have extra savings because you have more coupons. You can even extend your couponing efforts by trading them with others. Think friends and family. Once you have your equipment and mindset ready, let’s start looking for coupons.  There are tons of websites where you search for coupons. Before going down a rabbit hole, start off small and visit one or two websites. You can even integrate this into your daily routine, such as when you’re commuting (only if you’re not the one driving). There are two types of coupon sites: One where you can print them out immediately, or ones where you can request them to be mailed to your home. While the ones where you get coupons mailed you are free, they may not have as much variety as the printable ones. Cashback apps are great in that you don’t need to print out any coupons, wait for them in the mail or remember bringing them with you to the grocery store. Some even let you load your loyalty cards to rack up points and save even more money. All you need to do for these apps is scroll through the coupons and select which ones you want to use. After you go shopping, you then scan your receipt in the app and you’ll then get credited. You’ll be able to withdraw the cash back once you go over a certain threshold. If you do a little more sleuthing, you’ll be able to grab even more coupons! Many of the below methods don’t require that you spend too much of your time and many can be completed while you’re even running errands. As with all routines, pick one to start then work on incorporating the others as you go along. Yup, your local newspaper is a great way to get some amazing coupons. Other places you can find them include weekly flyers or the weekend edition of newspapers. Even if you don’t have a newspaper subscription, you can always ask family and friends to give them to you if they don’t want them. There’s no harm in asking! Don’t forget to keep an eye out for coupons found inside your local grocery store. When looking at shelves, you may be able to look for tearpads, which are coupons near certain products. The supermarket may also have booklets of coupons by the entrance you can look at. Other places were you can find coupons in-store are right on the packages itself. Sometimes you may find a sticker (on a box of crackers for example) right on the packaging Sometimes you may find them hanging on a tag around the product, much like for a price tag. You can use these coupons right away by handing it off the cashier or save it for another. However, don’t take the coupons off the packing and not purchase that item, that’s not being considerate to other shoppers. The cool thing about free samples is that you often get a coupon when it arrives in the mail. These companies want to you purchase their products so will try to sweeten the deal by offering a discount. You can find free samples by following social media accounts of your favourite brands or going to companies like SampleSource. Companies and brands are always looking for ways for you to sign up for their email newsletter. Meaning, many will entice you with coupons if you’re willing to subscribe to their newsletter. As for which companies to sign up for, take a look through your pantry and fridge to come up with a list. You can even ask friends and family for suggestions if you feel stuck coming up with ideas. Then to go their websites (make sure it’s the Canadian one!) and sign up for their newsletters. You may want to check if they offer any sort of incentive before signing up. If you’re afraid of clogging up your personal email account with all these email newsletters, open a separate email account just to receive offers like these. 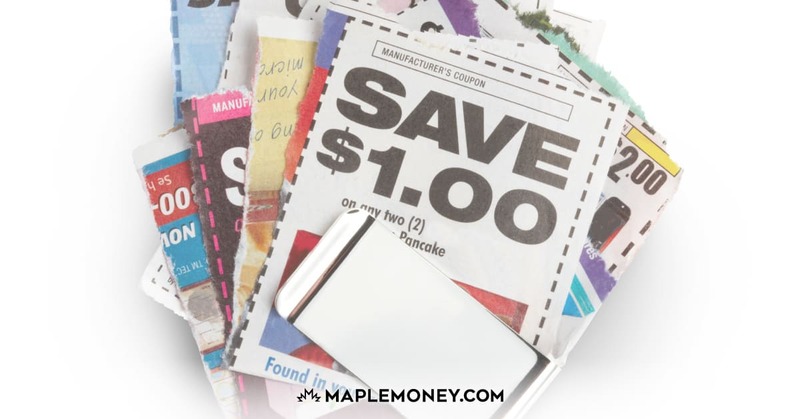 Before going to the grocery store, make sure you take the coupons you need (if they’re not digital ones). Also, you’ll want to check to see if there are any specials you can use the coupon to stack saving. For example, you have a coupon for cereal and there happens to be a sale that week at your local grocery store. You go to that specific store then to get even more savings. Also, check to see if your local stores allow coupon stacking our double coupons. This simply means whether the store allows you to use more than one coupon per purchase. Sometimes you can get around this by stacking a manufacturer’s coupon with a store specific one. If you plan it out right, you may be able to take advantage of double coupon days at your local supermarket or figure out a way to get money back from coupons! Yes, there are many extreme couponers who have been able to find a way to stack coupons so that they actually get items for free or to the point where the store actually owes them money. Now, not all stores will give you physical cash back. You’ll probably get a credit (or a coupon) in the cash back amount for the store next time you shop there. Hey, that’s still something, right? Last but not least, check the terms on the coupon! There are many with expiry dates, so don’t wait until the last minute to use them or you’ll risk having them expire. If you do have ones that you may not be able to use, see if you can join a local Facebook group to see if can swap them for coupons that you will use. While many groups are supportive, some members may be greedy in how they want to trade, so don’t be afraid to walk away from those groups if they take up to much of your time. Good luck and let us know in the comments below if you have more couponing tips.